(Nov 16, 2010) IObit, one of the biggest software vendors for free system utilities, today released Game Booster v2, an extraordinarily powerful free program that greatly improves computer performance for gamers. Game Booster is designed as a "one-click-switch" to turn any PC into a "game machine" that provides a better and smoother gaming experience. It works by temporarily shutting down unnecessary background processes and services to concentrate the computer's resources on the gaming application being played. Afterwards, users can easily switch the PC back to normal operation, restarting all the shut-down processes and services. According to a recent user survey, 80% of gaming enthusiasts say their gaming experience is "remarkably improved" by Game Booster. 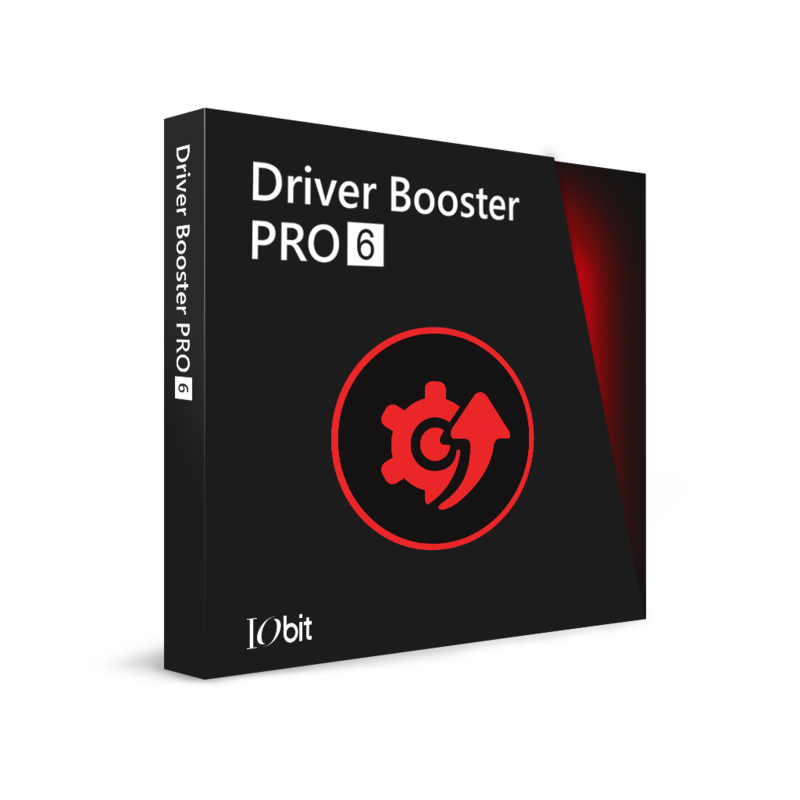 IObit has added fresh features and significant improvements to Game Booster v2. One prominent difference is its redesigned interface. While Game Booster v1 has a simple and plain appearance, Game Booster v2 has a more vibrant look that, in user tests, greatly appeals to most gamers. Game Booster v2 has greatly enhanced the ability of scanning the computer's resources and closing the services and applications not necessary for a particular game, allowing it to regain more PC resources from unnecessary processes and services. Game Booster v2 also makes use of IObit's second generation defrag engine, which significantly decreases game load time. · Game Tools: fine-tunes mouse, keyboard, and specialized game controllers with ease, as well as check your computer's actual processing speed. "People now spend nearly 10% of their online time gaming," stated Hugo Dong, CEO of IObit. "Because Game Booster v2 makes time spent on gaming more valuable and enjoyable, it's well worth waiting for. Everyone who tries it will see how much of an improvement this tiny application makes to their gaming experience." Founded in 2004 by two creative and enthusiastic programmers, IObit is focusing on providing end-users with the most innovative and comprehensive system utilities and security software for best PC performance and security. Thanks to his flag-ship product Advanced SystemCare, IObit is now a well established and popular software company with millions of active users worldwide.